The Faded Travelers are an Americana/country band that formed in 2015 and are based out of Vinton. 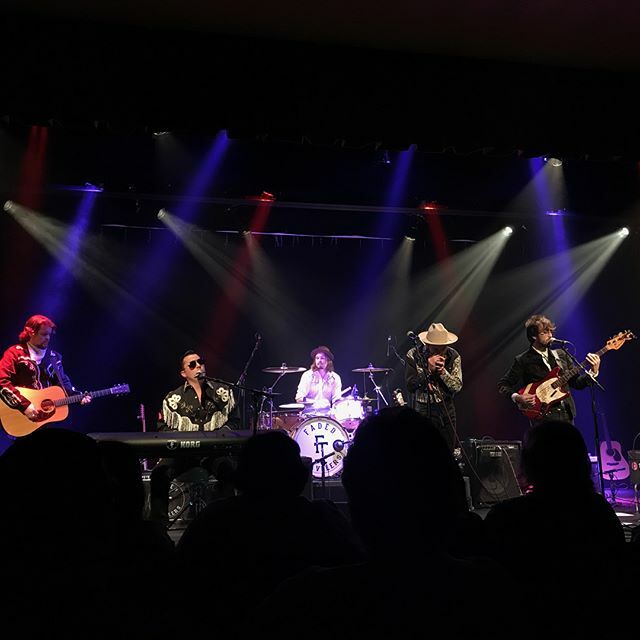 They’s been called a modern-day Byrds, and have been described as sounding somewhere between “Outlaw Country and Bob Seger.” Their first album, Restless Souls, was recorded at Railroad Town Records in Vinton and mixed at OMNI Studios in Nashville. It was released in August 2017. When: Saturday, April 13 at 2:30 p.m.